Long before United States was born, there was a world war. It started in the American colonies and spread across Europe. 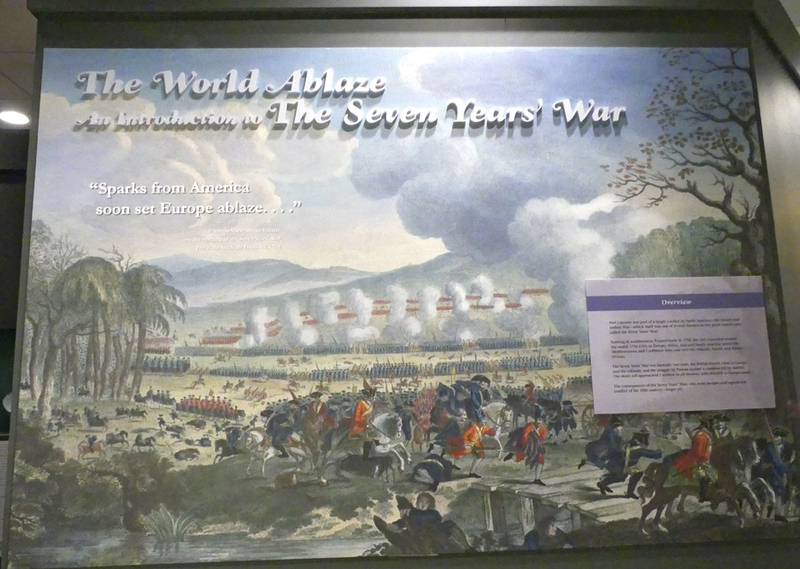 There it was called the Seven Years' War. We called it the French and Indian War. It's not mentioned much today in discussions about history but it launched the career of a man whose name everyone recognizes, George Washington. 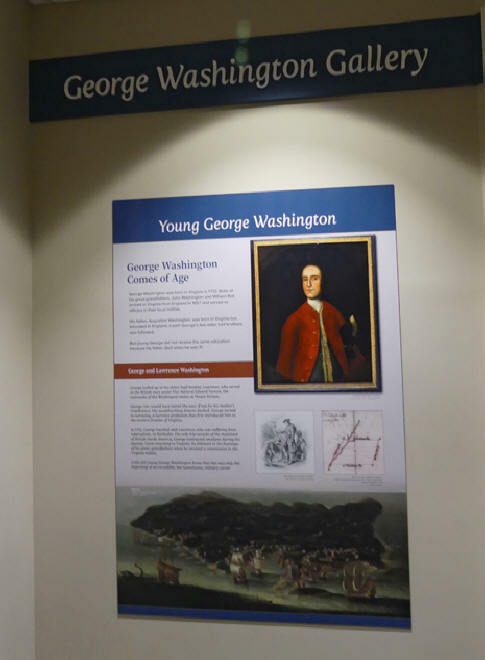 Washington's military experience began with the French and Indian War. He was given a commission as a major in the Virginia Militia although he unsuccessfully sought a British Army commission. 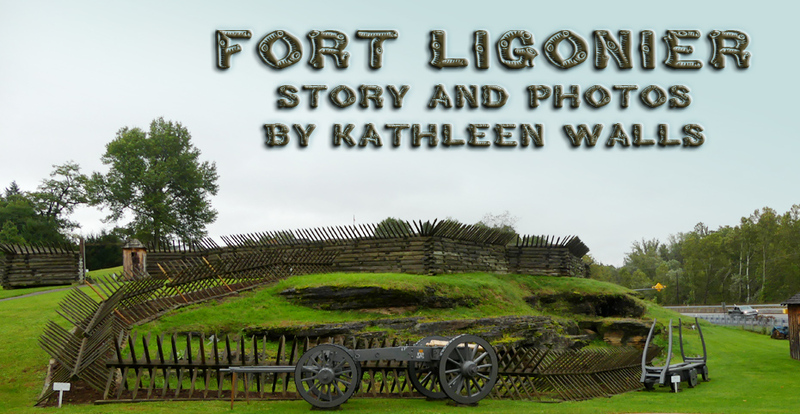 Fort Ligonier in the Laurel Highlands of Western Pennsylvania retells that period of history in their museum and reconstructed fort. 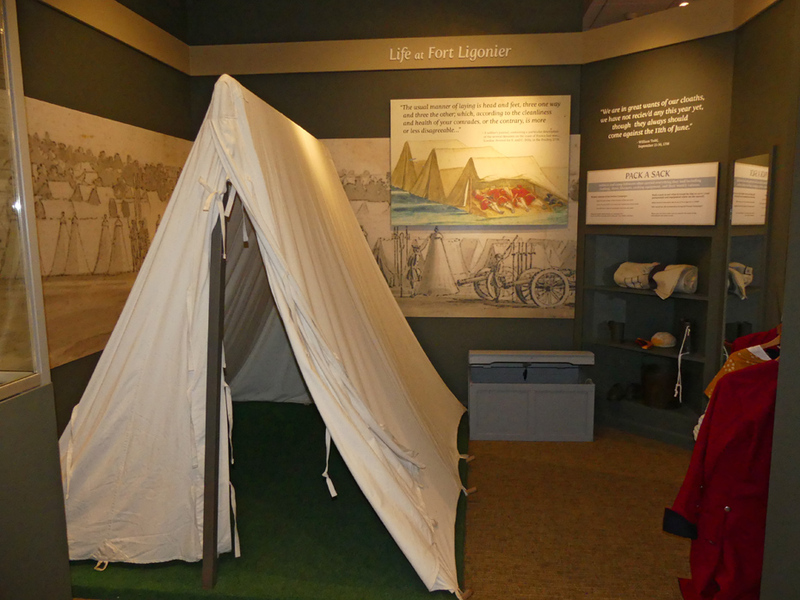 The fort is reconstructed on the same ground as the original and shows what a frontier fort would have looked like during the French and Indian War. 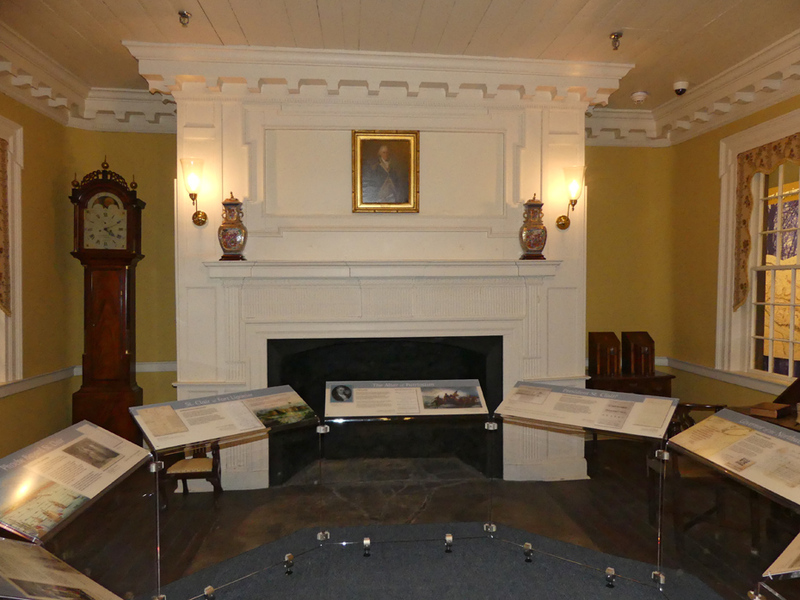 Reconstructions of the officer’s mess, hospital, barracks, and General Forbes’ headquarters are all furnished as they would have been in 1758. 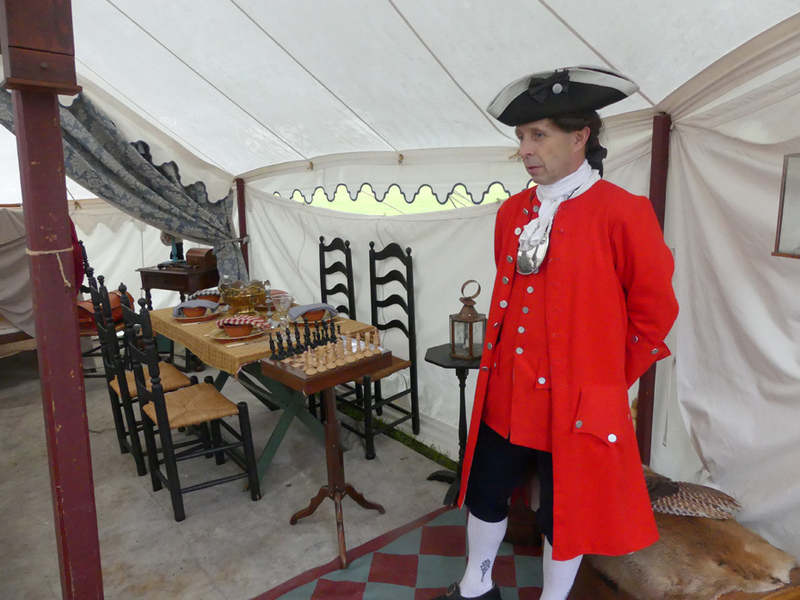 There was a reenactor portraying an officer in his very fancy tent. He explained that he had been allotted two wagons to haul his supplies to make his frontier sojourn comfortable. Even his china had been provided; a far cry from the crowded enlisted men's tent. 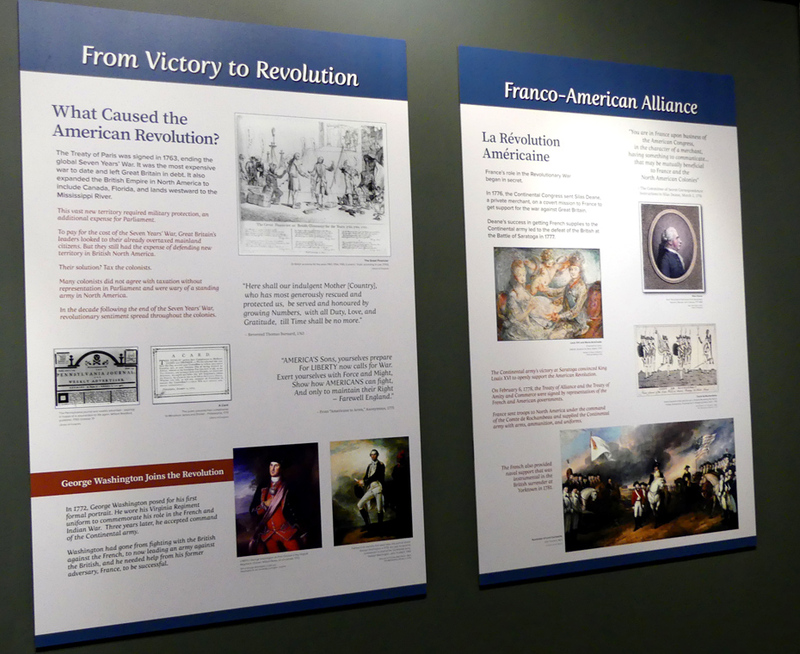 Fort Ligonier’s museum focuses on the the entirety of the Seven Years’ War throughout the world. Two items alone make the fort worth a visit. Mary Manges, Fort Ligonier's Director of Education, led us through the museum and gave us some valuable information. 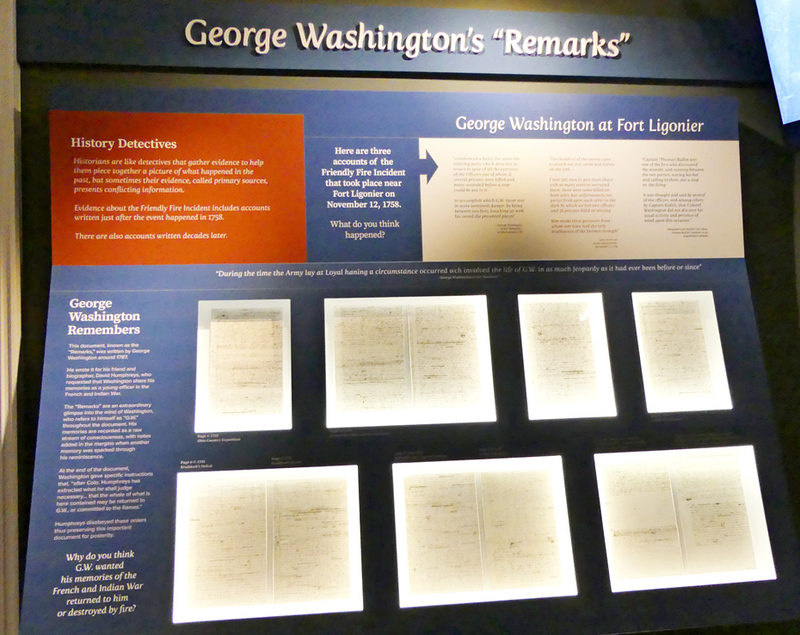 There is a collection of papers from Washington’s personal notes. Washington gave it to Col. David Humphreys, who was working on a biography of Washington but never finished it. Washington noted when Humphreys finished he was to either burn the documents or return them. Somehow they survived. Mary said, "These are my favorites." It's easy to see why. The papers date from 1787 to 1788 and are his remembrance of events in the French and Indian war. In them, he talks about a "friendly fire" incident near here in which two Virginia troops accidentally engaged. Forty soldiers were killed. He didn’t talk about or write about it for thirty years; it was too painful. The second item and my favorite are two saddle pistols that were given to George Washington by the Marquis de Lafayette during the Revolutionary War. 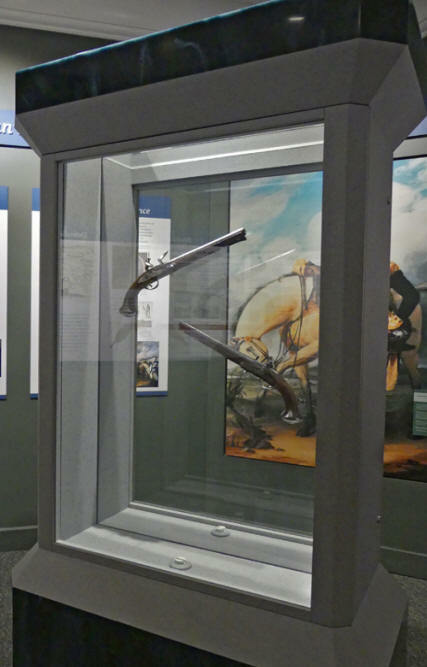 There is a Trumbull painting in the display showing the pistols. Washington carried them at Valley Forge, Yorktown, and afterwards when he rode out at the head of American troops during the Whiskey Rebellion. Washington treasured them and in his will gave them to a cousin. Later the cousin realizing they are an important part of history gives them to a General he admired, Andrew Jackson. Jackson was not yet president at that time. When Lafayette returned years later on a tour, he visited Jackson's home and recognized the pistols. Jackson later gave them back to the Lafayette family but by then the Marquise was dead. Later, one of his family sold them at auction. A generous donor bought them and donated them to the museum. Imagine what a tale those guns could tell if pistols could talk. One panel talks about how an incident in 1753 involving Washington may have been the seed from which the French and Indian War grew. 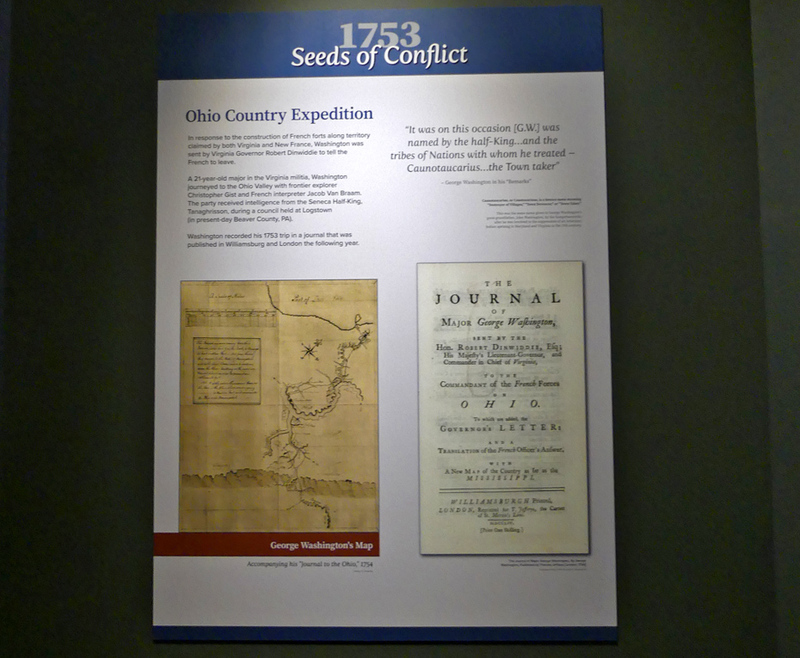 Washington was sent to the French forts on the Ohio River to tell them to leave. At the time he was just 21. He and hsi guid were led off the path by a Indian, possibly loyal to the French. When the Indian tried to shoot Washingotn and the guide, they disarmed him and escaped. 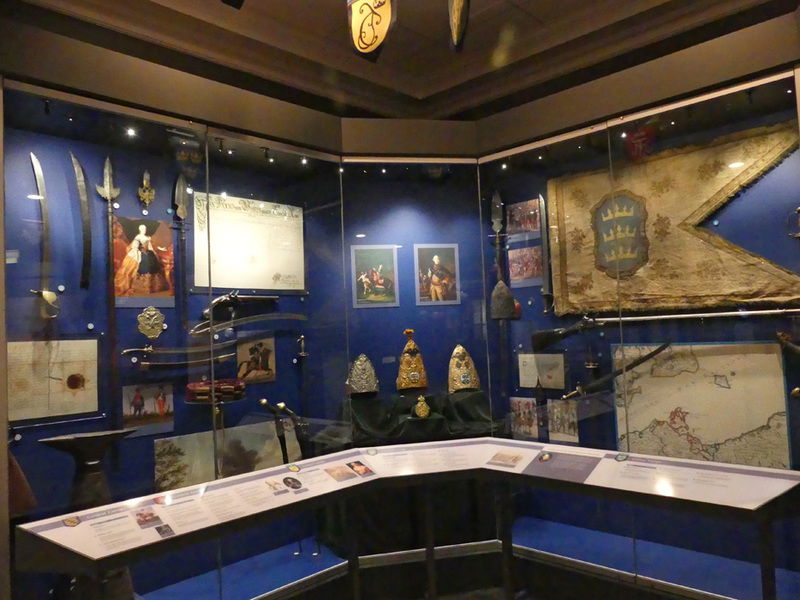 The museum traces how and when the war spread to Europe as well. Before it ended in 1763, Europe, the Caribbean, the Philippines, India, Africa, Prussia, France, Austria, Russia and Sweden were all involved. It actually was the catalyst for the French Canadian influx in Louisiana creating the Cajun culture. Although the Catholics in what are now the Canadian provinces of Nova Scotia, New Brunswick and Prince Edward Island promised neutrality, the British did not trust them. In 1755, the British expelled these colonists. Some fled to France but most settled in Spanish-owned Louisiana. The Forbes Road begun in an effort to construct Fort Ligonier and other forts used in this war began the westward movement. More important it trained the greatest general of the soon-to-come American Revolution. This war changed the world. Most of the fighting on the American continent ended by 1760. Washington resigned his commission in late 1758. He married Martha Dandridge Custis and began the life of a tidewater planter. 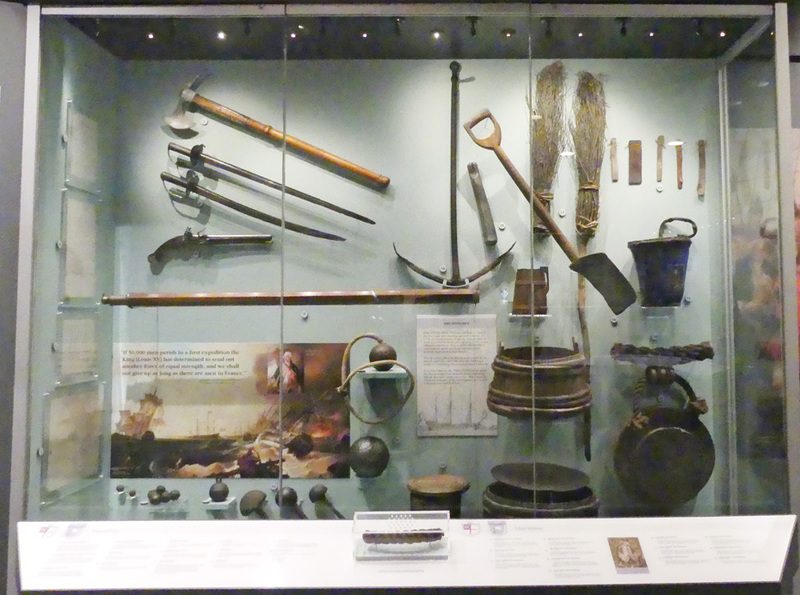 The museum has exhibits of actual tools, weapons and clothing from the war. Artifacts range from an apple salvaged from a submerged ship to the actual parlor from General St. Clair's home. It was the only log portion salvaged when the home was torn down. The interior is beautifully recreated as it might have been when St. Clair lived there. St. Clair came to American as a British officer during the French and Indian War and remained. He came to consider himself more American then British. Although St. Clair is not a household word was actually the first American President. He served a one-year term as President of the Continental Congress under the Articles of Confederation, our first governing body. His term ended when the Constitution was ratified and Washington was elected President by unanimous vote; the only time ever in a presidential election. The town that grew up around the fort is a delight. 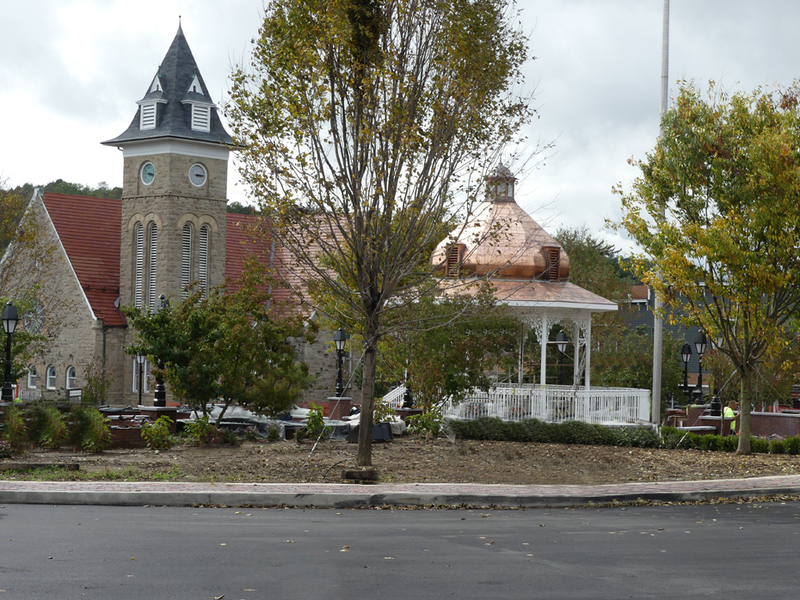 The bandstand sits in the center between East and West Main. Both streets are filled with delightful boutique shops. Anything from clothes, jewelry, and antiques are there. On South Market, just across from the fort, there is a really nice consignment shop called Encore Emporium. 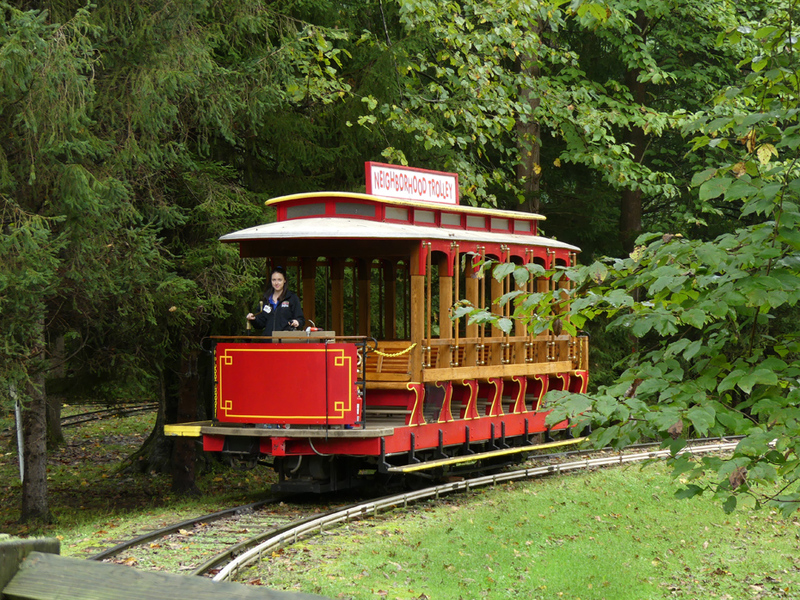 Nearby Idlewild Amusement Park and SoakZone is the oldest amusement park in Pennsylvania. Many people don’t know that Idlewild Park is a near the neighborhood where Fred Rogers grew up. His parents brought him to this park as a kid. 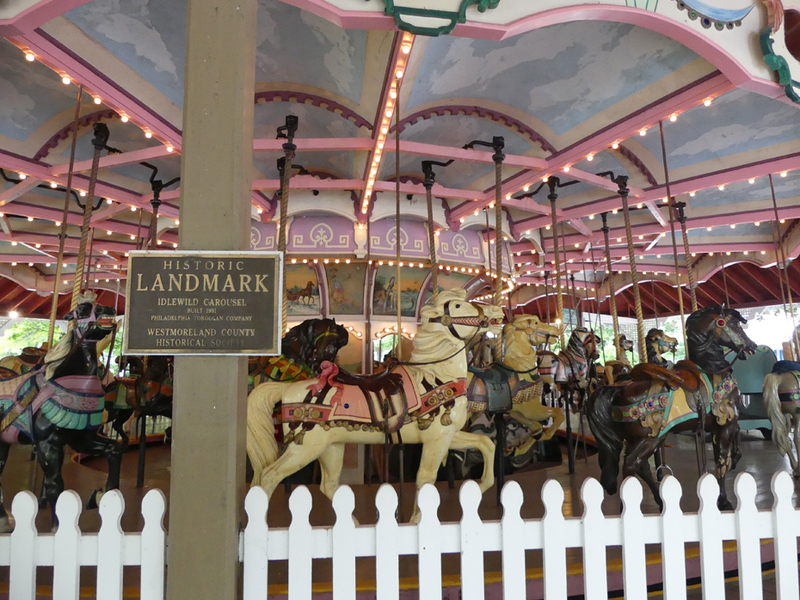 Their carousel is a designated Historic Landmark. The new Daniel Tiger’s Neighborhood-themed attraction takes you on a trip through Daniel Tiger's Neighborhood to pass on an invitation to a party. The park has been named ‘Best Kids’ Park in the World” many times.